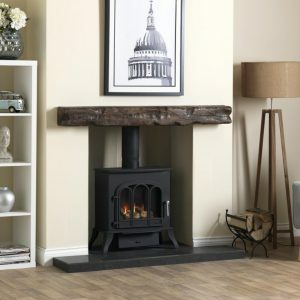 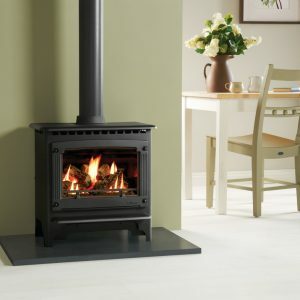 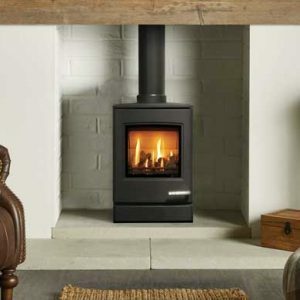 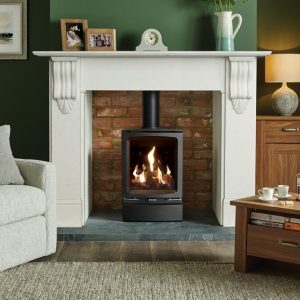 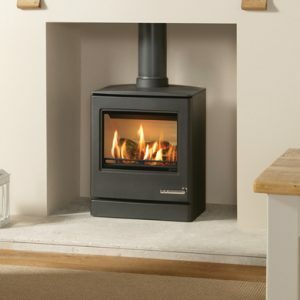 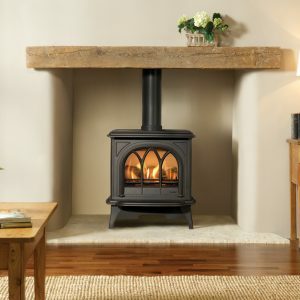 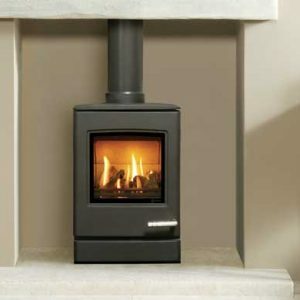 The Brosely Evolution 5 Gas stove is one of the few fully cast iron gas stoves available on the market. 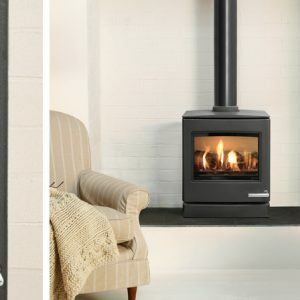 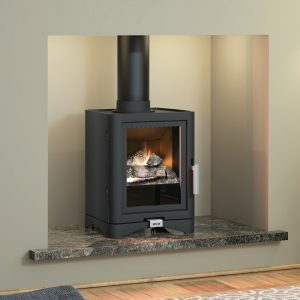 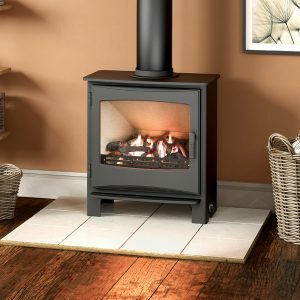 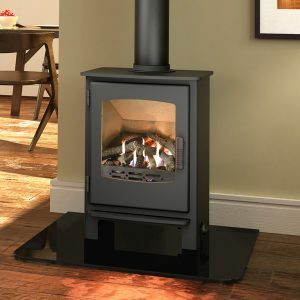 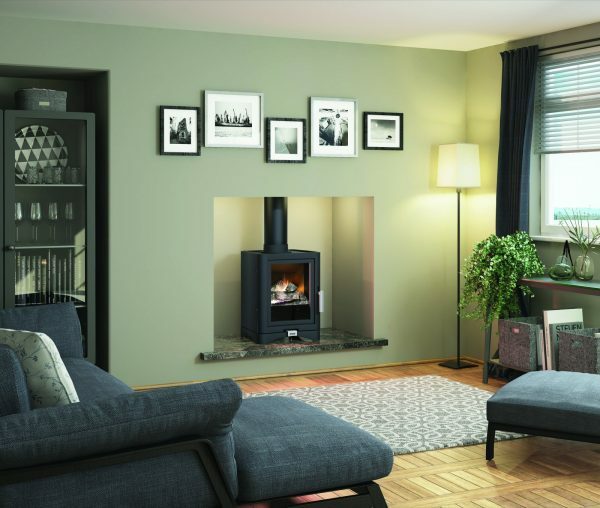 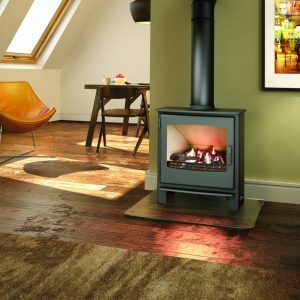 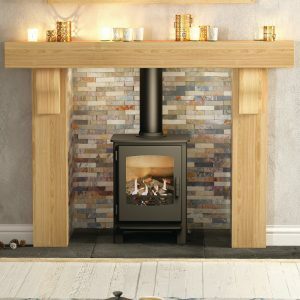 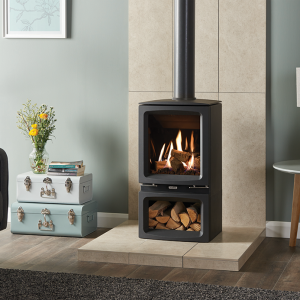 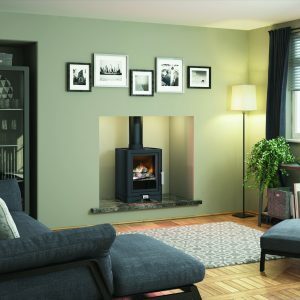 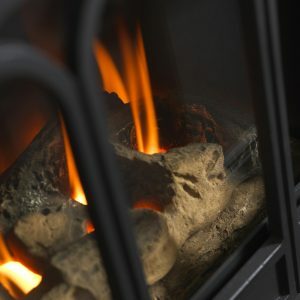 The large viewing window offers a majestic glow from the realistic log effect fuel bed, which combined with the generous 4.5kW heat output and 80% efficiency rating, the Evolution 5 is an exceptionally sleek and stylish stove to suit any home. 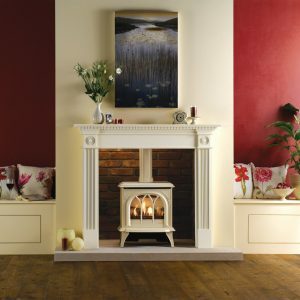 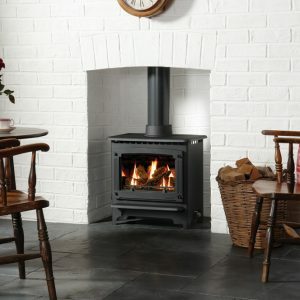 A remote control and Deluxe version of this stove are also available at an additional cost.